East Africa is a territory like no other. In addition to the unique landscape and the diversity of people, this area is rich in natural beauty and has recently become the hub for drone deliveries. Despite the fact that mainly western civilizations use cutting edge technologies, East Africa has got to the forefront of drone delivery usage, overtaking every other country. Recently, an important East African country announced that by 2018 it will launch a fully automated drone delivery program at a nationwide level. 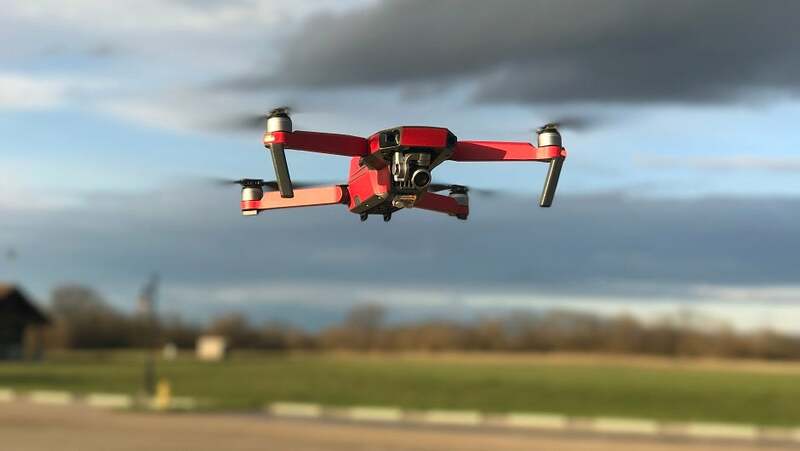 Tanzania, a country with a population 55 million known for its beautiful safaris, will start to use fully automated drones in order to deliver medical supplies to remote villages and difficult-to-access areas. With fewer rules and regulations, Tanzania has managed to streamline the process of using drones. The government has already used dozens of drones to reach the population living in remote areas. This program shows the government’s desire to walk in the footsteps of Rwanda, its neighboring country, which already has a strong drone delivery system in place. Leveraging the power of technology, countries in East Africa have managed to save countless of lives and aid millions of people, who would have otherwise died to malaria or starvation. According to the governments of Rwanda and Tanzania, this program is one of the best they had in decades. Keller Rinaudo, the CEO of the world-renowned Zipline, the supplier of these lifesaving medicines, has recently declared that cutting-edge technology is no longer used just by the rich or by western countries. There is an important shift of power occurring, especially in the drone industry, where countries with modern regulations in place can outpace rich countries. What Keller Rinaudo actually said is that Rwanda and Tanzania have managed to become pioneers in the drone delivery niche not by sheer wealth, but by a rigorous legal system in place and by a strong desire to capitalize on the power of technology. On the other side, the US hasn’t managed to leverage the power of drones yet due to the lack of regulations and the political disruptions. Zipline, Rinaudo’s company, is operating the world’s only drone delivery system at a nationwide scale, sending out blood, medicine, food, water and any other items people need in order to survive. With a streamlined process in place, the company is able to pack the items in minutes and send drones that race with 100 km/h to the destination. Zipline is able to operate over 500 flights each day, working 24/7 in any type of weather conditions to meet the basic needs of millions of people in East Africa. So far, Amazon has only managed to complete a successful aid delivery in UK, while other companies have promised limited operations in New Zealand, Switzerland, US and China. However, they have a long way to go until they rise up the Zipline’s accomplishments. As for Tanzania, they will soon open 4 new drone distribution centers, which will accommodate over 100 drones and a minimum of 2,000 flights each day. Everyone in Tanzania is excited about this strategic move and is eager to see the results of embedding technology in the medical system.